Whether you’re a savvy skier or it’s your first-time in a pair of skies, it’s important to make the most of your time on the slopes. 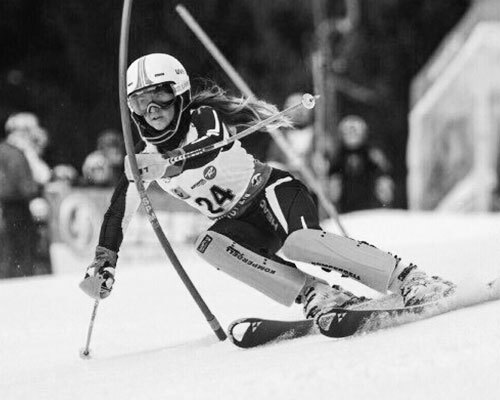 Skiing uses completely different muscles to those you might use in your daily exercise routine – muscles you probably never knew existed – so it’s important to prepare your body to prevent injury and ensure peak performance. Make sure you activate your legs with some lunges and leg swings. This helps the muscles to warm up and prevents them from tightening before you ski – this is really important as tightness can lead to pulling a muscle and sometimes snapping. Take some time for a warm up jog before you hit the slopes – this ensures that you have an all round body exercise before you start to ski. Skiing will work muscles that you probably never knew existed, as you need to use all the smaller muscles to turn your skis. Doing some core exercises will work wonders! This includes planking, push ups, ball twists and sit ups. Your core is very important when you ski as this is used as your main stabiliser. Make sure you take water with you to prevent any dehydration. One of the main risks when skiing is dehydration as skiiers tend to keep going for a full day, forgetting to stop for several refreshment break. So my advice is, when on the slopes, keep refreshments with you and stop for a break if possible. Be sure to take sunscreen out with you. When out skiing, one thing I always forget about is my skin – and it’s so important to keep it healthy, particularly in the weather conditions I find myself in. 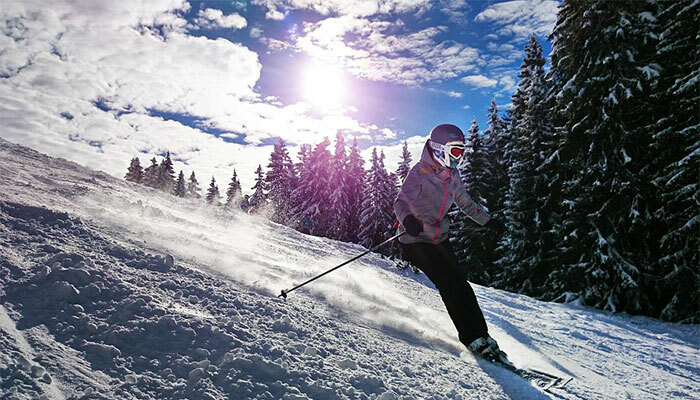 It’s definitely one of the most painful things to ensure, so make sure you take care of your skin on the slopes. Alannah Lawrie is a Bio-Synergy ambassador. Visit: bio-synergy.uk for more details.